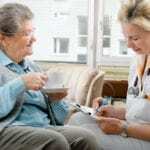 Nursing homes in the United States bear the burden of staffing shortages as government studies reveal that more than 50% of homes do not have sufficient CNAs to provide direct care. While the figures bring to question the standard of care provided when there is a lack of staff, there’s a glimmer of hope for prospective CNAs. The job forecast for CNAs is a positive one. According to the Bureau of Labor Statistics, employment opportunities for CNAs will increase by 21 percent between 2012 and 2022. 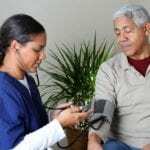 Serving on the front lines of health care in nursing homes and long-term care facilities, employers need professional direct care nursing assistants as part of their plan for proving care. In light of the dwindling economy, where facilities have no choice to reduce staff, CNAs often maintain their positions as they represent value for money. CNAs spend the most time with patients and earn less than other nursing staff, reducing the facilities’ operating costs while ensuring the quality of patient care. The nurse assistant program at Coastal Career Academy includes an additional 15-hour module to prepare students for certification as a Home Health Aide. The training at the school’s New Bedford location includes day and evening schedules; evening classes meet Monday and Wednesday from 6:00 pm to 10:00 pm and on Thursday from 4:00 pm to 10:00 pm for the clinical rotation for 7 weeks. Daytime classes meet for 4 weeks Monday to Thursday from 8:30 am to 2:30 pm. The clinical experience begins in the final week. During the classroom and clinical sessions, instructors cover topics such as basic nursing principles, vital signs, infection control, safety in health care, communication skills, patient rights, law, and ethics. Students also learn how to observe and report changes, assist with personal hygiene, and care for patients with special needs. Applicants must be 16 years and older, sign the enrollment agreement, and provide the results of a TB test. Graduates will receive a certificate of completion and will be eligible to take the state certification exam. The total cost of attendance is $763 including tuition, textbook, insurance fee, enrollment fee, and state test application (state test available on the school’s website). Other costs include uniforms, immunization, watch with a second hand, and optional CPR. The nursing assistant program at Lifestream adheres to the guidelines required by the Massachusetts Department of Public Health. 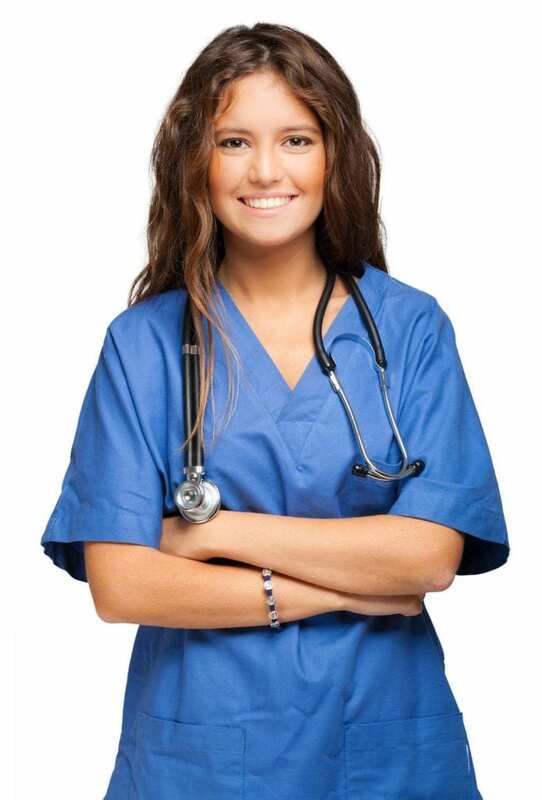 The program consists of three essential components: lectures which integrates theory, nursing principles, and science to prepare students for the knowledge component of the state exam; practical lab designed to connect theory with practical skills in preparation for the clinical experience; and the clinical rotation which helps to build students’ confidence in the health care setting. The dual CNA/HHA includes another module to prepare students for certification as a Home Health Aide. Students receive certification in Healthcare provider CPR, Alzheimer’s, and Basic First Aid along with a certification of NA training to take the state exam.